So important to work through this properly with technology changing so fast the right strategy is critical. You also need the right agency to develop and evolve with you. 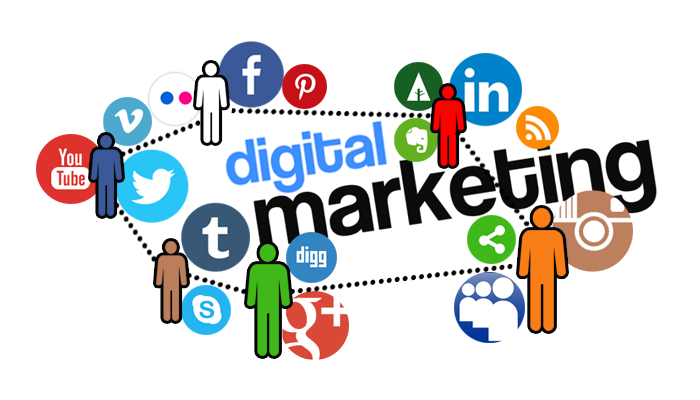 Once strategy has been worked through the marketing plan needs to be created with many channels to cover including Digital architecture, Content, Search, Social & Mobile.